The term genius loci usually refers to a location’s distinctive atmosphere, or its spirit of place. The idea that design or action should always be adapted to context is one of the most widely agreed principles of urban design, town-making or landscape architecture. The clues to successful urban design and regeneration lie in the nature and character of places and – quite often – in their people. Approaches which drop external, un-rooted solutions into a locality without regard for local circumstances usually fail. 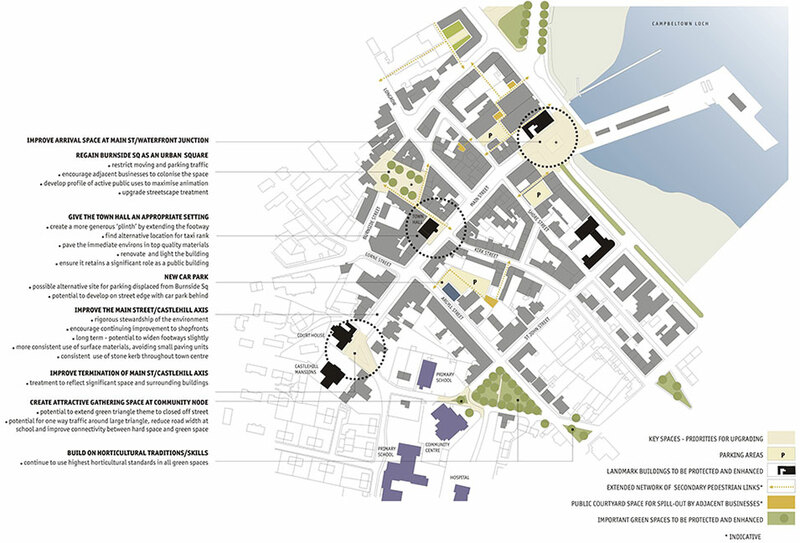 We therefore use skills and specialist techniques to draw out this underlying potential and express it as a positive shaping force in urban design solutions and town-making processes.